Jane Seymour has been in the public eye for decades. The English-American actress, who is known for her roles in such movies as East of Eden and Live and Let Die (in the latter, she played a stunning yet elusive "Bond girl," if we're to use the common and colloquial name for the character) is currently poised on the eve of her 68th birthday. If you're like us, learning this fact made you pause, do some math, and eventually question everything you once thought possible. Because, the truth of the matter is that Seymour looks twenty years younger than she is. For proof, just look at this photo of her that was taken at the 2016 Grammys...with a high-def camera, mind you. Whether on camera or otherwise, her skin is radiant and her movements are graceful (the only thing that belies her age is a sense of calm self-assurance that comes from experience). If that's not aging gracefully, then we don't know what is. Keep scrolling to read all of her beauty and wellness secrets, including her go-to fresh juice recipe and the one makeup product she'll never wear. Seymour's diet is as clean and wholesome as you'd expect. "I eat pretty clean. I love vegetables, fish, chicken, and shellfish," she says. "I don’t eat a lot of meat or fat. I will have cheese occasionally, and if I do eat dessert, I’ll just have a few tastes. I drink a lot of water, and if I feel like I want to detox, I drink water with lemon juice and lemon rind in it. Then, I try to eat early at night. I believe when I eat fresh greens, blueberries and fresh fish, those nutrients hit my system better. People think if you take the vitamins, you don’t have to eat the food. But some vitamins disappear from your system." As for breakfast, it's coffee, sustenance, and some form of movement. "I start my day with coffee and a walk or other exercise and a homemade green juice made fresh with the organic produce from the garden: kale, carrots, ginger, and apple, with a breakfast of eggs from our chickens and gluten-free crackers—or smoked salmon if I’m in a hurry." What many people don't know is that Seymour is an ex-dancer. As such, she follows a fitness routine that's based around gentle, yet effective movements. "I work out when I can but not as much as I should. Its work and travel dependent. I do The Perfect Workout for 20 minutes twice a week and walk fast for 1 hour 3 times a week and do pilates, gyrotonics and a little spinning. Sometimes I do ballet exercises wherever I am, even at airports waiting for luggage!" It's a routine that works—that's if her 20 year challenge photo is any indication. She posted the before and after photo to her Instagram in January. It just goes to show how effective a consistent health and wellness routine is in slowing down the aging process. "In the morning, I don’t have a lot of time, so I exfoliate my body, put Crepe Erase all over, exfoliate my face, and apply a cream moisturizer followed by either an SPF cream and some makeup or just some makeup with SPF in it. The skin is the largest organ of our bodies, so everything happens through the skin. There are so many pollutants everywhere that you’ve got to take care of your skin and keep it clean." 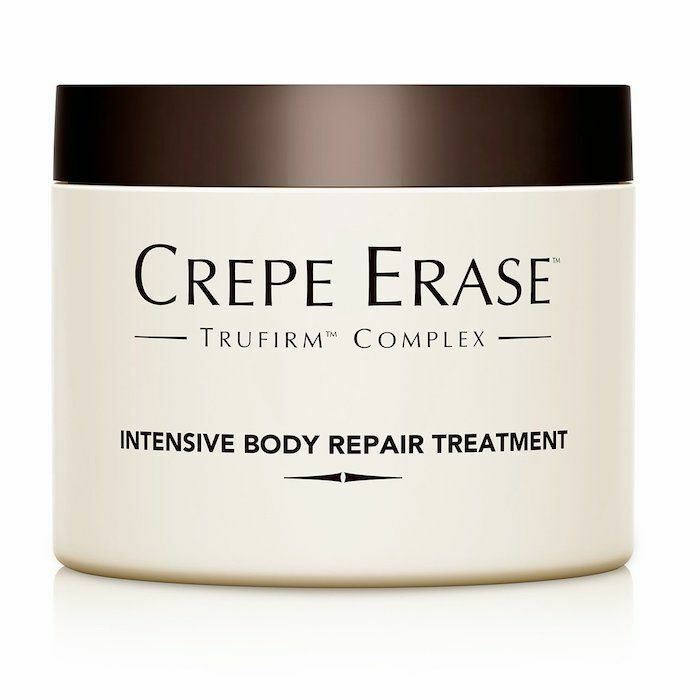 Crepe Erase is one of Seymour's key skincare products. 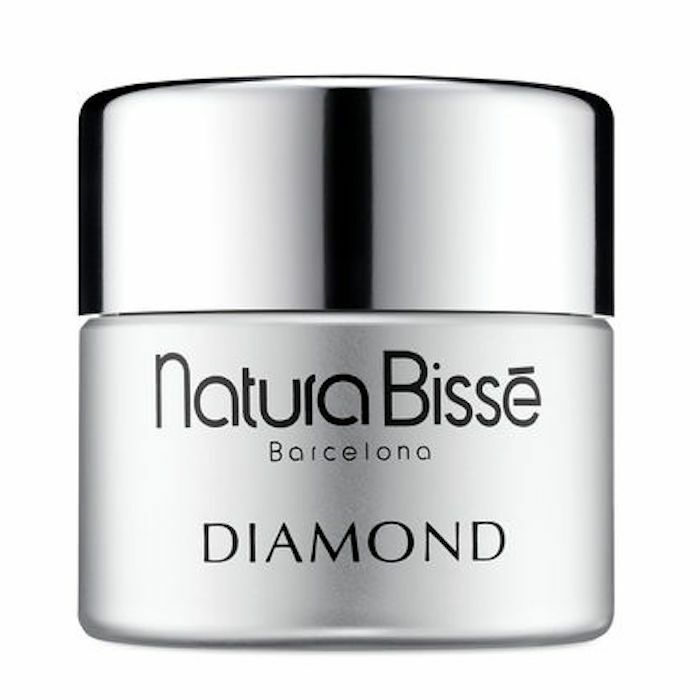 It's a firming skin treatment that restores bounce and elasticity to sagging or wrinkled skin. It uses dill, apple and sage extract, along with hydrators like coconut oil, shea butter, cassava and vitamin E. Believe it or not, Seymour doesn't do Botox or fillers—she doesn't even see a dermatologist except to check on the health of her skin every now and then. "I’m very self-service when it comes to beauty stuff," she says. Aside from Crepe Erase, Seymour counts on a Natura moisturizer, Sisley's Sunleya Age Minimizing Sun Care SPF 15 ($260) for her face, and Neutrogena sunscreen for her body. Thanks to this skincare routine (and a clean diet and consistent fitness regimen), she's able to go light on makeup. "Because my skin’s pretty good, I don’t put a heavy base on, as I like to look as natural as possible." Sisley's Sunleya Sunscreen is like a sunscreen and serum in one. It protects against damaging UV rays, while moisturizing agents keep the skin supple and antioxidants defend against aging free radicals. Sure, it's expensive, but that's just what we would expect from a luxurious French skincare brand like Sisley. After her skincare routine is finished, it's on to makeup application. For her, it's as simple as mascara and blush. When pressed about the one makeup product she would never use, it's waterproof eyeliner. We get that; after all, waterproof eye makeup is notoriously hard to remove without tugging at the delicate skin around the eye area. Oh, and speaking of makeup remover, Seymour keeps it simple (are you sensing a theme, yet? ), she dilutes Johnson & Johnson Baby Shampoo ($4) with water. Next, check out our 15 favorite short haircuts for women over 40, from Victoria Beckham to Jada Pinkett Smith.